During adolescence and early adulthood, acne can also appear on the body, especially in the chest and back. 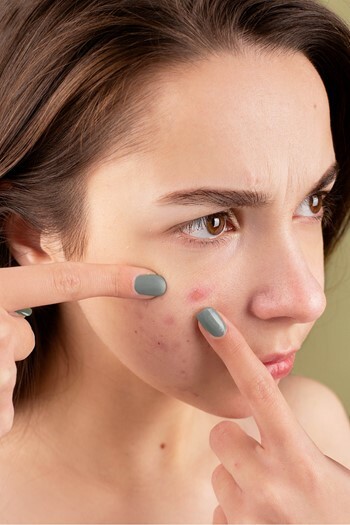 BiRetix Ultra Spray was created to address these types of acne because it eliminates dead cells on the skin's surface, preventing both clogged pores and imperfections, while it also reduces the proliferation of microorganisms involved in blemishes generation. This product is contained inside a multi-position spray, allowing an easy and quick distribution on extensive areas, such as the back and chest, including when it's applyied with the valve facing down. Spray the product approximately of 10 cm from the skin. Use preferably once or twice a day. In the case you only use it once a day, it is preferable to apply the product at night. If your skin is prone to the appearance of pimples, blackheads and whiteheads; this brand is just for you!